Welcome to Utah Ski Edge, your home-base for the best lift ticket deals! 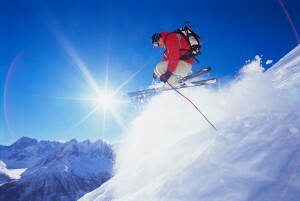 Find travel deals for your Utah ski vacation. Here are some of the most common things that JERKS do when on ski vacations. Don’t be a jerk. Nobody wants that. Skiing in Utah has been popular for longer than anyone can remember. With the Great Salt Lake so close to the hills, the environmental conditions just hammer these mountains with snow. Even better, you can get to any one of our 14 resorts from the airport in an hour or less. You can’t do that in Colorado, not with their distance or their traffic. We have 14 ski resorts here so skiing in Utah is about choosing which places you are going to hit on your ski trip. Canyons, Deer Valley, and Park City are all clumped together. Alta and Snowbird are separated by just a few minutes. Solitude and Brighton are next door to each other, and they are fierce for their size. Snowbasin and Powder Mountain are up near Ogden but also just a few minutes drive from each other. Sundance is just a touch farther drive, but made famous for reasons we don’t have to tell you about. And then we have a few other smaller resorts, Beaver Mountain, Eagle Point, and Nordic Valley that are scattered in different ranges throughout the area. Simply put: it’s a lot of snow playground to have fun with. First, it’s cheaper here. Or rather, we can make a vacation here much cheaper for you than any other area of this caliber. 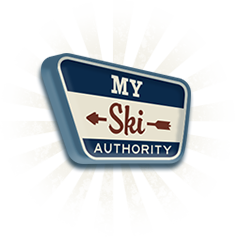 Last season, we were selling 3-day passes to Snowbird for $185. Do you know how many of the 24 ski resorts in Colorado you could ski for $61/day last season? None of them. This is mainly because Utah resorts don’t charge as much for lift tickets, but also because we have some great ski pass deals to make them even cheaper. Skiing is typically a little bit colder in Utah than California or Colorado. We are deeper into the mountains and the cold desert air can bring the temps down just a few degrees more than people are sometimes used to. Because there is so much skiing in Utah to choose from in such a compact area, you have a lot of options if you are willing to drive 30-50 minutes every day. Consider this. If you stay in Park City, then you can ski The Canyons—our largest resort—just 10 minutes away. Deer Valley is three minutes away with a shuttle that will take you there and bring you back. And Park City? You can literally ski down onto Main Street. But bear in mind these resorts are big. You would have to ski pretty hard for two straight days at the smallest resort to say that you have had enough. We here at Utah Ski Edge love options, and there are tons of top quality options, all close together, all competing for your business, and all of them just getting tons and tons of snow. We have been skiing in Utah for a while now and there are some tricks to getting the most for your dollar. And we aren’t talking about difficult tricks like finding coupons and giving them to Jerry and he knows a guy who might have some cheap passes. We are talking about doing the kinds of things you are going to do anyway, but just doing them in the right places. Such as buying your groceries in Salt Lake City instead of Park City. Buying sunglasses and sunscreen and gloves online or wherever you live instead of in a resort town. 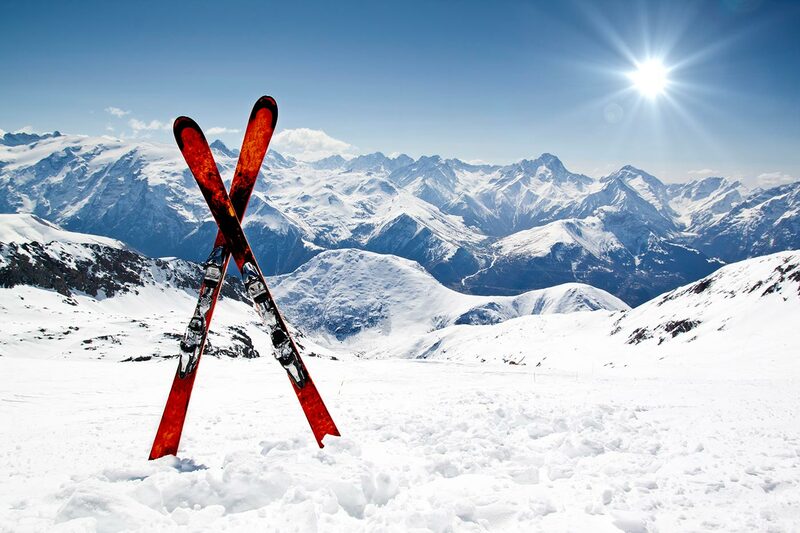 Renting skis online with our 20% discount (wink) as well as lift tickets, shuttles, lodging, you name it. We work to find the best deals and create the smart relationships with businesses on the mountains that we use, that we believe will do a good job for you, and that we trust. Then we make sure you are armed with everything you need to make your Utah ski trip a special one. A Utah ski vacation doesn’t have to be difficult or expensive. And we can help do both with just a little advice.